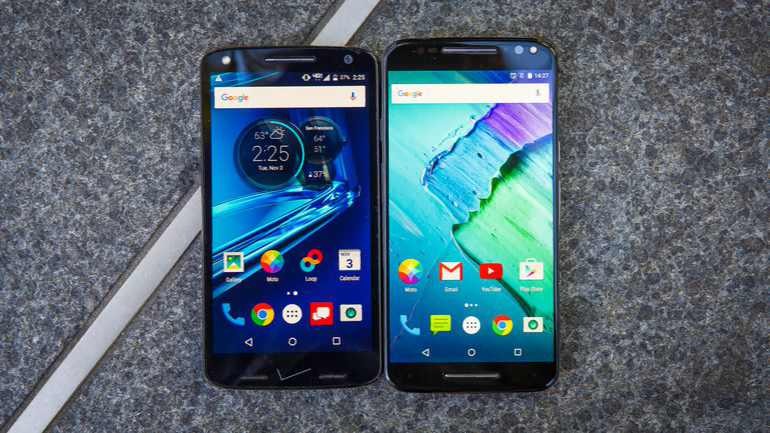 Verizon is now rolling out a new software update 25.216.2 for its Motorola Droid Turbo 2 smartphone. The latest update comes with Android August security patch. The latest Android August security patch fixes Common Vulnerabilities and Exposures (CVE) in the open-source Android OS. In addition, the firmware update also includes bug fixes and other improvements. Software update 25.216.2 for its Motorola Droid Turbo 2 will gradually release to everyone. You can also check manually for updates, go to Settings > About device > System update. Make sure you have enough charge on your device at least 60% to 70% before downloading the update. The company will soon release Moto X4 handset with Qualcomm’s Snapdragon 630 SoC clocked at 2.2GHz. It will reportedly feature a 5.2-inch Full HD AMOLED display, 3,000mAh battery, an IP68 rating for dust and water resistance, and much more.